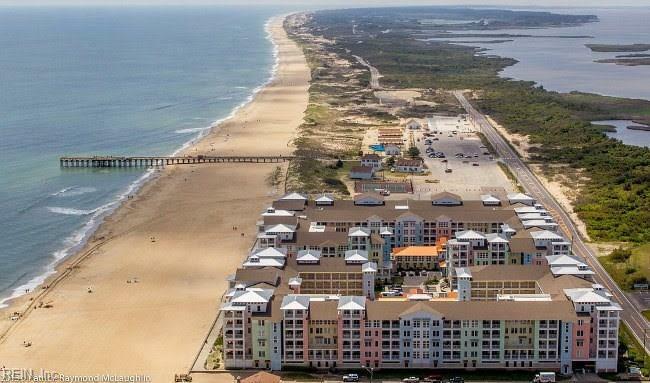 Stunning, bayside, 3 bedroom, 3.5 bath, 2 story, penthouse w/ 2 master suites, in the sought-after Sanctuary condodevelopment, on the beach in Sandbridge. 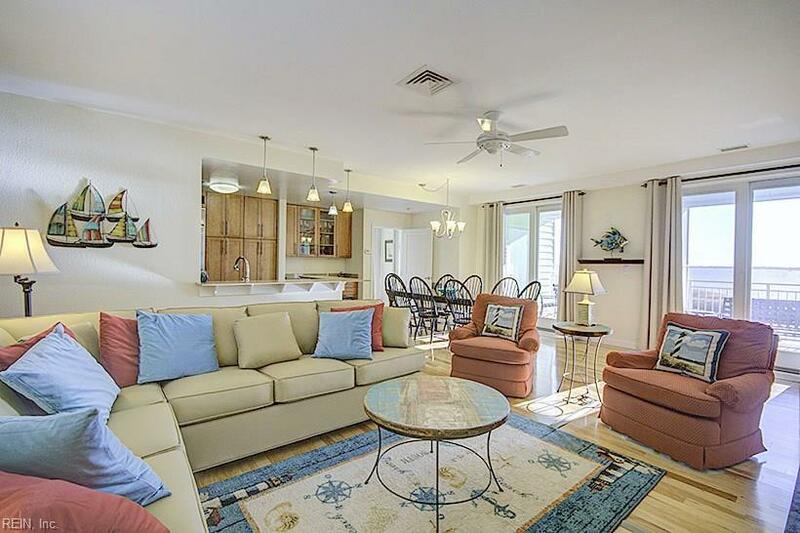 If beauty & serenity are what you're looking for, this amazing beachcondo has it all. 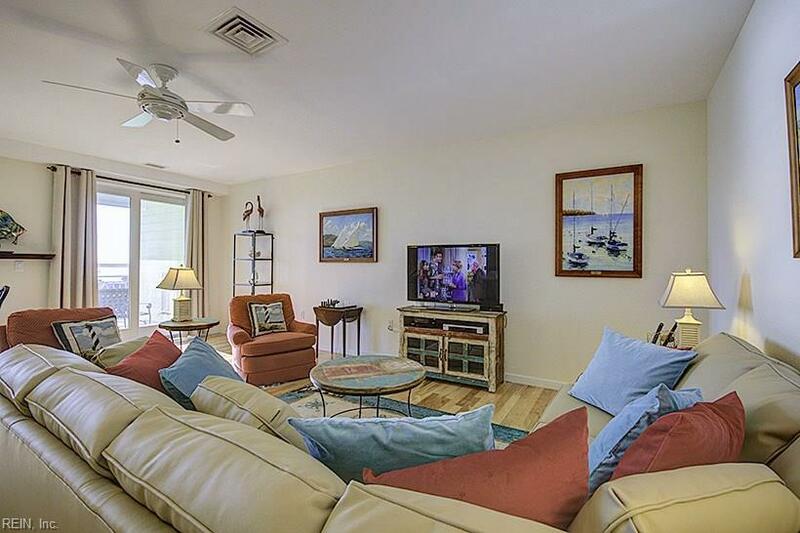 2 private balconies on 2 stories, & walls of windows, provide panoramic views of beautiful BackBay, all just an elevator ride down to the wide sunny beach in Sandbridge. 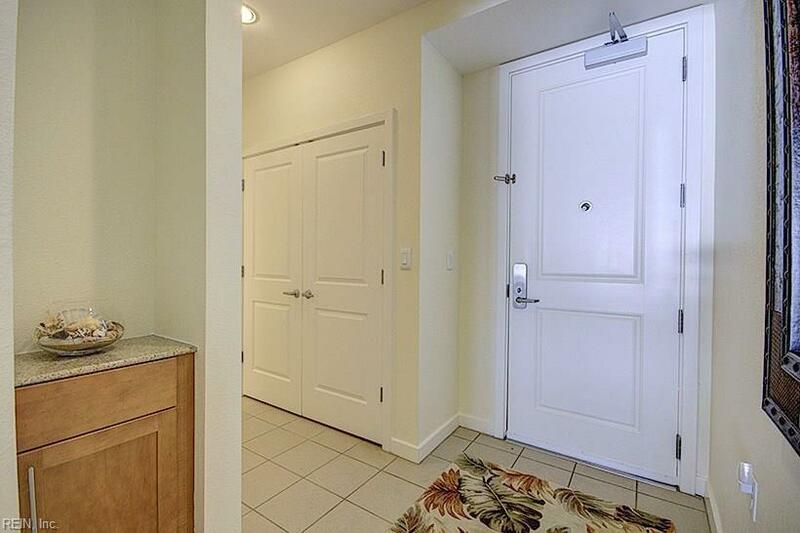 The top floor is dedicated to thespacious primary master suite w/ luxurious jetted tub & separate glass & tile shower. Impeccably well kept & inwonderful condition, this unit is a top producing vacation rental as well. The condo amenities are the best with 3big sparkling pools, fitness room, game room, and library. 2 dedicated parking spaces in the parking garageconvey as well as a large storage closet.